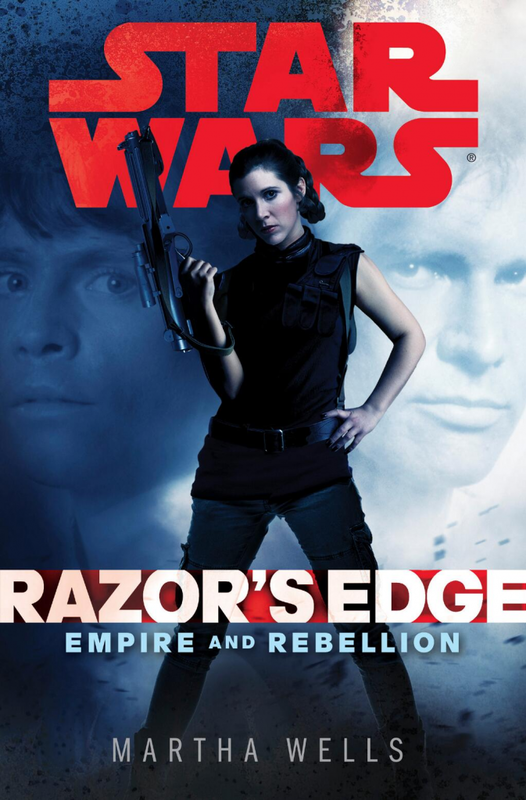 Why: This is unlike the covers that I’ve featured so far, but I still enjoy the “realism” of it because I consider Leia Organa to be one of the best female characters in all of science fiction and fantasy, and this cover shows her off in a very badass context, which is just great because that is certainly at the core of her character as she develops over the various movies and novels and comics and what not. 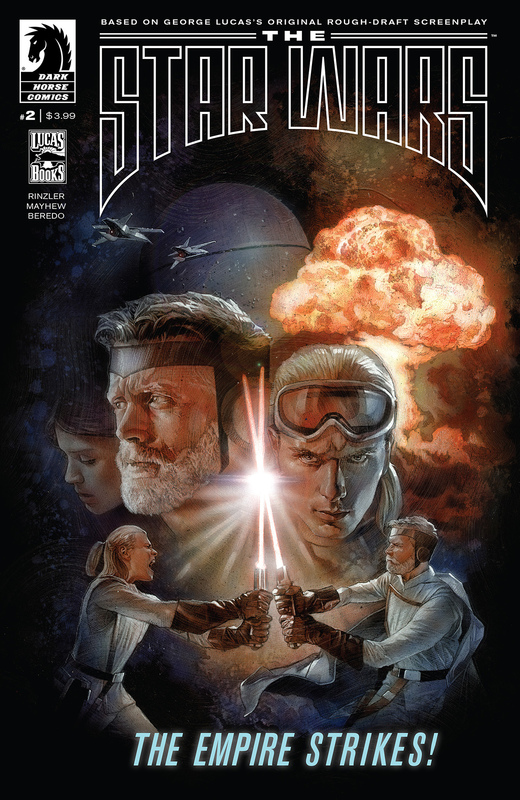 Why: As with Alex Ross’ mind-blowing cover for Brian Wood’s Star Wars #1, so it is with this cover by Runge. It is almost a classic Star Wars cover, in the movie poster style, but since all the characters are different, much different, this cover has a unique charm of its own and its just awesome all over. Posted on December 22, 2013, in 12 Days of Best Covers of 2013, Book Lists and tagged 12 Days of Best Covers of 2013, Adventure, Art, Book Art, Book Lists, Christopher M. Zucker, Comics, Comics Art, Cover Art, Cover Artwork, Dark Horse, Dark Horse Comics, Del Rey Books, Empire and Rebellion, J. W. Rinzler, Jedi, Leira Organa, Lucas Books, Martha Wells, Mike Mayhew, Nick Runge, Razor's Edge, science fantasy, Science Fiction, Sith, Space Opera, Star Wars, The Force, The Star Wars. Bookmark the permalink. Leave a comment.